The term Rich Media refers to a broad range of digital interactive media that can be made downloadable or embedded in a webpage. When downloaded, it can be used or viewed offline using media players such as Microsoft Media Player, Real Networks’ RealPlayer or Apple’s QuickTime. Else, they may require external plugins to view it online. However, if they are embedded in the webpage through HTML 5, they can be viewed online without the need for external plug-ins. 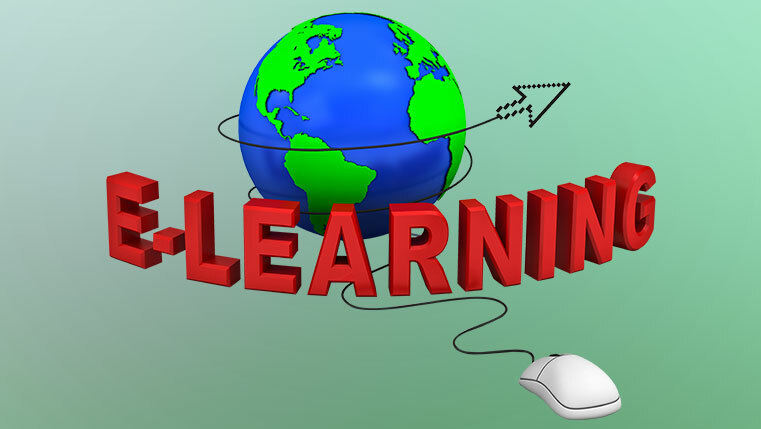 For distance learning through the Web as in eLearning, rich media must be an integral part of the courseware. In fact that is what makes courses interesting and appealing to learners in the absence of a physical instructor. They comprise animations and interactivities to various levels of sophistication, visuals and narration. These components make your training programs more effective and enjoy learner appreciation and support. There are some important factors that you need to know about media elements and the best way to integrate them into eLearning courses. Let’s look at them now. File sizes must always be small. To minimize delays in file transfer, use file formats that make the best use of Rich Media and are of good quality. These include Microsoft Media Player, GIF, JPG, Real Networks’ RealPlayer, Apple’s QuickTime, Macromedia Flash (SWF), MP3, Shockwave Audio (SWA), Animated GIF, Macromedia Authorware (AAM) and VOX. If there are delays in self-paced interactive course programs, students can be very frustrated as it interferes with understanding and retention. So, file sizes must be small and should buffer quickly and easily. If you use lesser than 256 colors, sharp colors and small file sizes, the GIF format is ideal. These include screen grabs, clipart, drawings and illustrations. JPGs are better for photographs and illustrations with over 256 colors. If you use JPGs for screen captures, it will cause blurring of colors and the file size will be larger because the colors are averaged. Macromedia Flash is perfectly suited for animations on the Web. Not only can you increase the Flash movie to 1024 x 768 from 640 x 480, but you don’t lose any picture quality nor do you increase the file size. Alternatively, you can use animated GIF format. Animations are very useful in eLearning courses as they have better learning outcomes. To know more about the benefits of using animations in eLearning courses, check out the blog, “Effect of Animations in Learning Outcomes”. The most popular streamable formats for digital video are Windows Media Player, Apple QuickTime and RealVideo. Videos are very useful in eLearning courses to demonstrate a process or procedure. Heavy text can be replaced with videos to make it easy for employees to understand the content. Check out the presentation for some useful tips on using videos in eLearning courses. 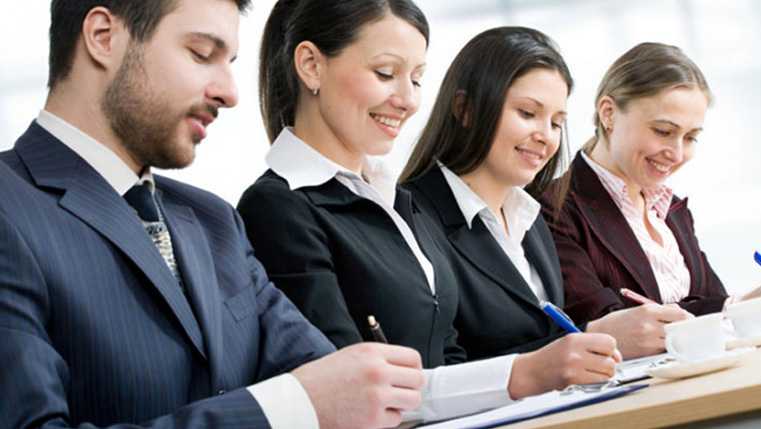 Audio is used in eLearning courses to emphasize certain sections of the course content. Except in special conditions, there is no need for full narration (i.e. duplication of screen content with audio). Of the many formats for sound compression available, MP3 is the most popular and has excellent quality. If you use Real Audio and Windows Media Player 5.0, you can safely use MP3. One of the effective ways of using sound on the Web is to use Macromedia Flash 4.0 and higher which convert WAV files to the Shockwave format it has internally. If you use Macromedia Authorware with its 800kbps plug-in, you can either use SWA (Shockwave Audio) or VOX (Voxware). You could give your learners a “no plug-in” option by using Macromedia Dreamweaver with Course Builder. It creates good interactive learning, is compliant with AICC norms and can import all kinds of media, among other benefits. 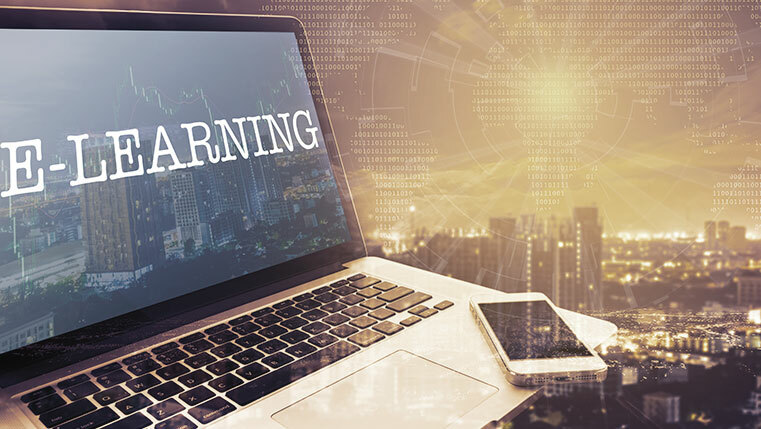 E-learning courses no longer are text-based and rich media content such as audio, video, animations and interactive images are expected to be part of the courses. Users are used to such rich media elements in webpages and quite naturally expect a similar choice even in eLearning courses. However, care should be taken that such media elements do not mar the user experience of learners. Optimal viewing experience needs to be considered and rich media components should be configured accordingly.